The Weekend BANG! is coming early, giggity, and we got a BANG!er for you. After a long hiatus, Alex Baggs makes his return to tell us all about life pains, and turning 30. Aaron, Cory, and Webb of course are all in the building, but they don’t get hurt as much. Baggs has the floor, figuratively and literally, as he lets the VGB crew know what hes been up to, hint its getting old and hurt. Then we hit up a small review of the latest Street Fighter on the Switch and who wont the Capcom Invitational. After all is said and done, we give Baggs his first taste of Jeopardy and needless to say he loved it. Will Baggs hurt himself to death by 40? Can Monster Hunter get Aaron to buy a Switch? Who will win Geek Jeopardy? 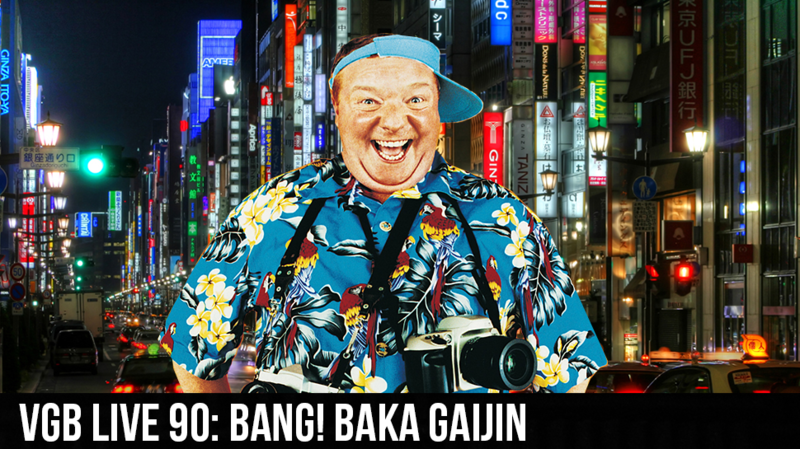 Find all that out and more on this weeks Weekend BANG!